​TCCA has announced that the location for Critical Communications World (CCW) 2019 will be Kuala Lumpur in Malaysia. The event will take place at the city’s International Trade and Exhibition Centre (shown right), which is a state-of-the-art, purpose-built venue, boasting 13,000 sq m of column-free space, providing an unobstructed and expansive view of the exhibition hall. CCW will take place on 18-20 June so as not to coincide with Ramadan. 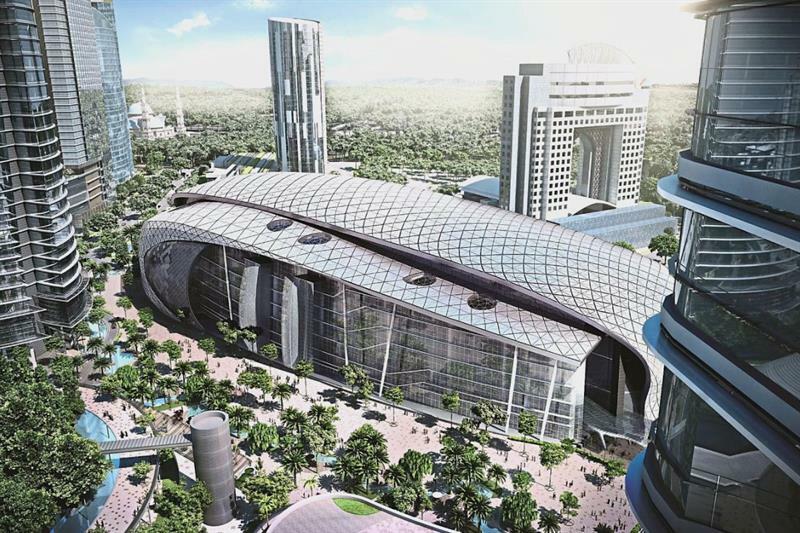 Along with the increase in space over the Berlin venue this year, the organisers will also be providing exhibitors with longer build time for their stands to accommodate the impressive structures expected for the Kuala Lumpur event. The event follows on from the success of CCW 2018 which took place in Berlin in May this year, attracting a record number of visitors (more than 4,500) and exhibitors across the course of three days.